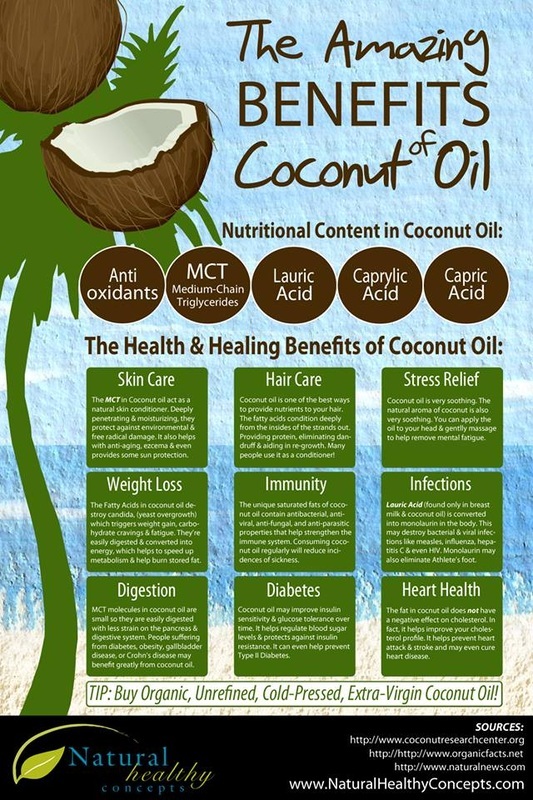 Coconut oil's profoundly beneficial impact on the entire body is unmatched by any other massage oils. Apart from its easy absorption into the skin, it improves blood circulation, reduces inflammation, supports tissue healing and repair, and helps to keep connective tissue strong and supple. which is why MCT-rich Coconut OIl is absorbed so quickly into the skin. Organic Virgin Coconut Oil comes in a solid consistency, therefore, Mechele heats up the coconut oil in a warmer within a glass jar, so when applied to the skin it is nice and warm and in liquid form. So very soothing and enjoyable, you'll Love it ! YOU will be receiving the BEST oil there is on this planet ! or Grapeseed Oil. Please let her know when making an appointment. An ancient Ayurvedic ritual dating back over 3,000 years, oil pulling involves placing a tablespoon of extra virgin organic cold pressed oil (I use coconut oil, but sesame or olive oil is fine too) into your mouth and then swishing it around for up to 10-15 minutes, minimum 5 minutes (pulling it between your teeth), before spitting it out. Whatever you do, do not swallow the oil as you will ingest the toxins you are trying to wipe out. Afterwards requires brushing your teeth with an all-natural fluoride-free toothpaste, and rinsing your mouth out. And you’re done! It really is that easy. With the mouth as the home to millions of bacteria, fungi, viruses and other toxins, the oil acts like a cleanser, pulling out the nasties before they get a chance to spread throughout the body. This frees up the immune system, reduces stress, curtails internal inflammation and aids well-being. I do it while preparing Hugo’s breakfast. 1. WHITENS TEETH There is no need for chemical teeth whitening strips when oil pulling works just as well! The oil possesses natural antibiotic and antiviral properties that brightens and cleans teeth, keeping them pearly white. Try it for two weeks and you’ll see what I mean, or just take a look at Gwyneth Paltrow’s smile. She is known to follow the practice each morning. 2. INCREASES ENERGY When our immune system is put to work in clearing out toxic waste from our body, it drains our energy levels. Removing the noxious culprits in the first instance by oil pulling lowers the amount of work our body has to do to function, which leaves us feeling a whole lot better. 3. DETOXES THE BODY Germs in the body are much like poison causing inflammation and leading to disease and illness in turn. The gateway to the body for such contamination is the mouth. Therefore, in removing the toxins at source before they get a chance to spread, the body undergoes a complete detox. Neat! 4. AIDS HORMONAL CHANGES Without having to compete with foreign substances, hormones can behave as they should, functioning to their best ability without being thrown off balance. 5. REDUCES HEADACHES When the body is under toxic stress, headaches and migraines occur. It is nature’s way of asking for some time out to recover. By eliminating bacteria from the body via oil pulling, headaches can be avoided. 6. KEEPS THE SKIN CLEAR Removing toxins from the body that would otherwise make it into the bloodstream means the skin has a chance to shine. Rashes and skin issues often reduce dramatically, or even clear up completely, when oil pulling. 7. PROMOTES ORAL HYGIENE Oil pulling is highly effective at reducing tooth cavities and at eradicating bad breath. 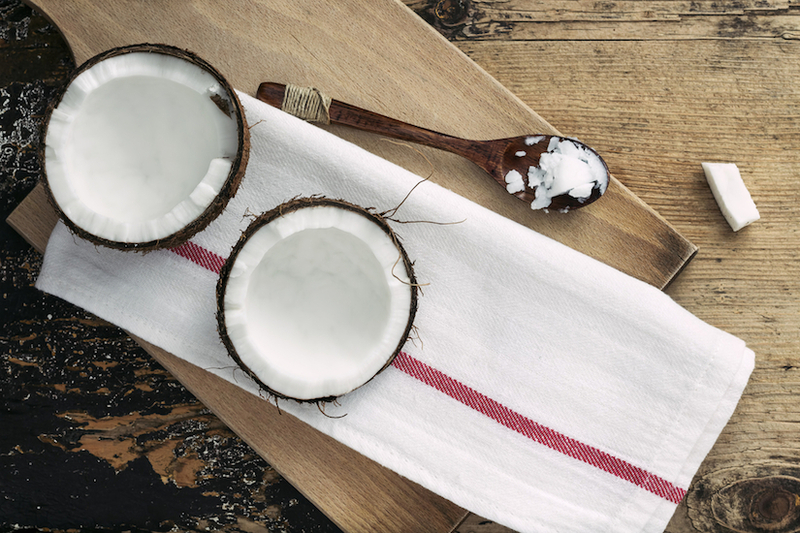 Removing the Streptococcus mutans bacteria (an important player in tooth decay) as well as other microorganisms, oil pulling is great for oral health. It also helps with plaque-induced gingivitis.